So, this hundred meter long barrier segment will be a litmus test to find out the real effectiveness of the company’s cleanup system. Sensors have been deployed over there and the data taken from there will be used to develop an even bigger platform for cleaning up the large areas of the Pacific Ocean where the garbage keeps on accumulating every year due to the current flow. 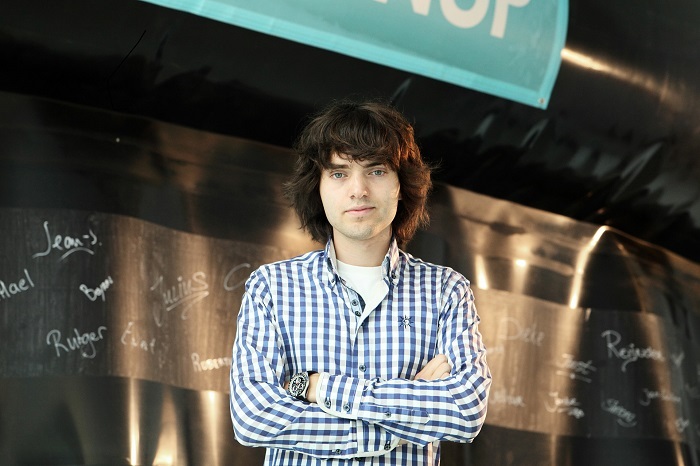 Now Boyan Slat started this idea; they have taken it to a whole new level by making a new innovative collection technique. A team of hydrodynamic engineers worked on this project and came up with this barrier that could collect the trash while remaining on the ocean’s surface in harsh weather and remain effective. The trial in the North Sea will show us the real effectiveness of the system before the device is deployed in the real ocean currents. The startup has had two main backers, and they are the Dutch government itself and the Royal Boskalis Westminster N.V, a multinational dredging and marine contractor. It will be the first large-scale ocean-based device, and it will stay there for a year while undergoing evaluations! Fingers crossed.